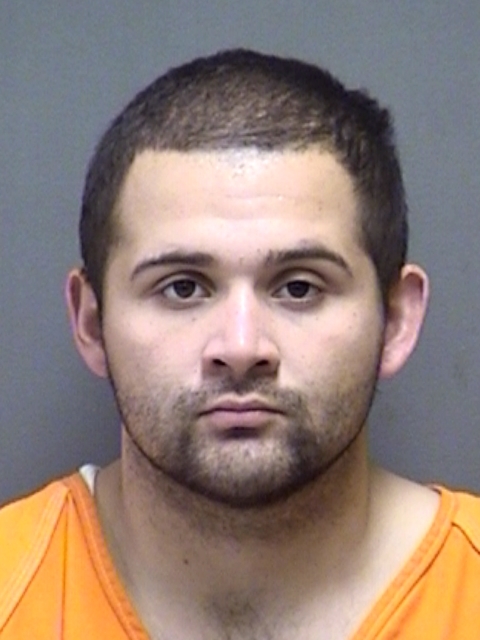 Titus County arrested 22-year-old Jose Orelio Lozano, of Gilmer, on multiple warrants. He’s charged with two counts of bond forfeiture for possession of more than four but less than 200 grams of a controlled substance and a Hopkins County warrant for Criminal Trespass. His bonds total $43,000.